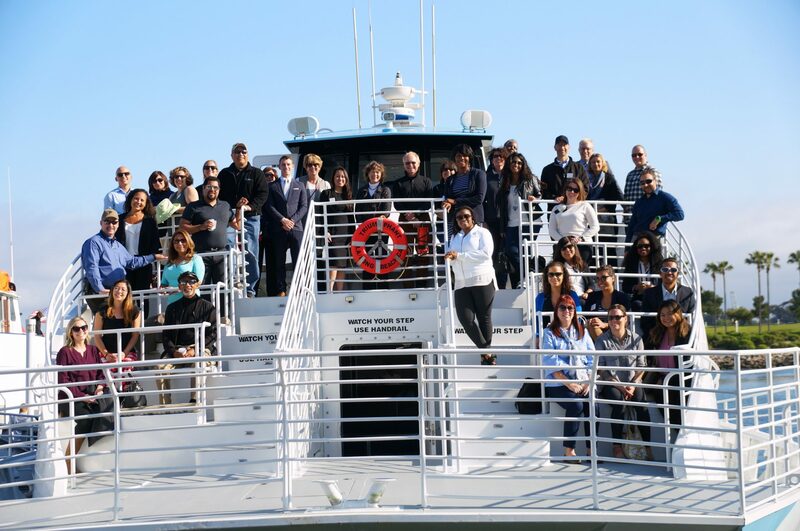 You are invited you to join Leadership Long Beach, its current class program participants and our community of friends for a special "Behind the Scenes" Boat Tour of the Port of Long Beach on Monday, April 1st from 5:00 - 6:30 pm. 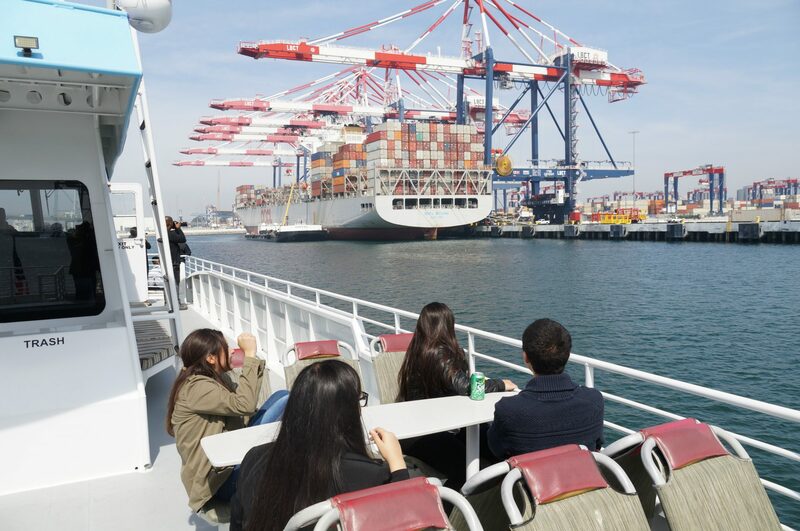 Mix and mingle with class members, alumni, Port staff and other community members on a beautiful day on the water as you get a chance to see and hear about the nation's second busiest seaport up close! This free activity is sponsored by the Port of Long Beach in support of the LLB Institute program. We hope that you will join us for this afternoon outing. 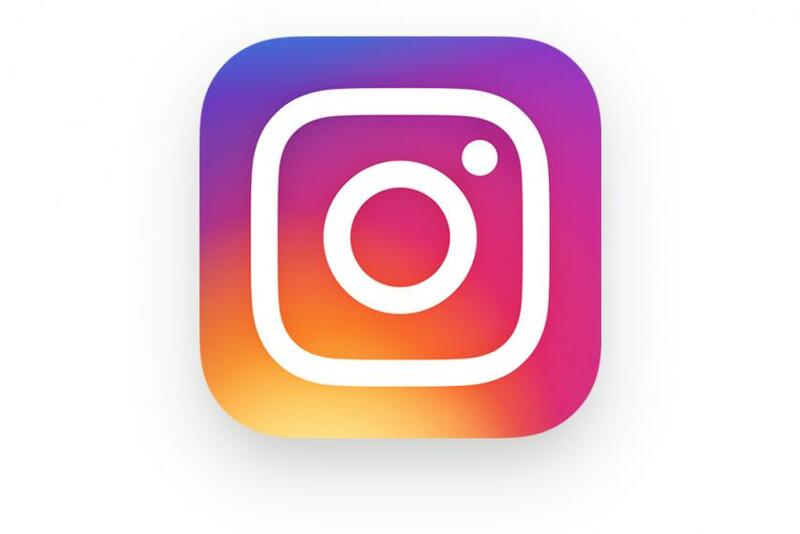 Boat departs at 5:00 PM, should return by 6:30 PM. Plan on arriving by 4:45 PM. The boat will depart from Dock #2, which is near the Aquarium of the Pacific. When you come out and enjoy the afternoon breezes and sun on the boat tour, make sure you bring a jacket, sunglasses and non-slip shoes for the boat. Parking: Please park in the Aquarium of the Pacific parking garage. 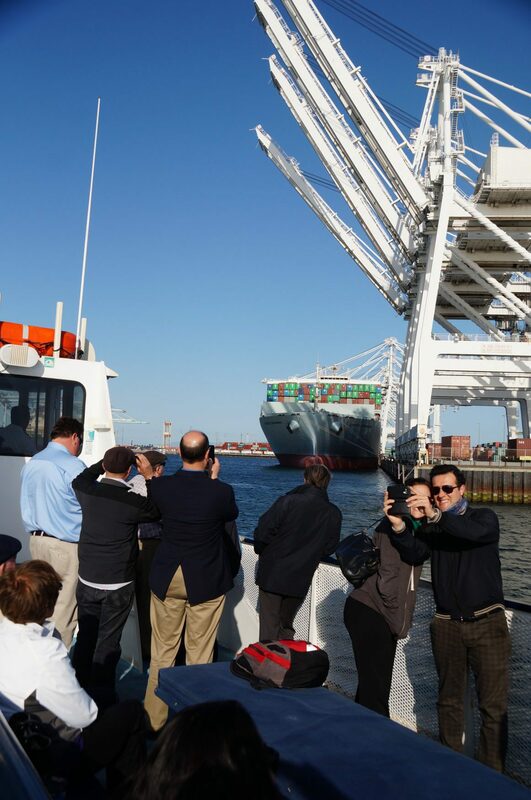 The Port of Long Beach will provide validated parking at the end of the tour. 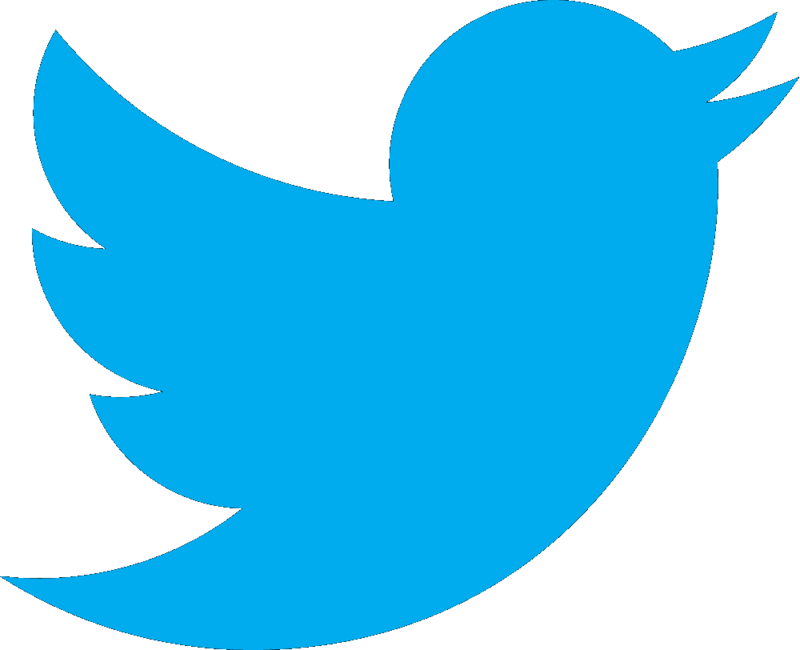 Click here for map. Also, the parking garage will close at 7:00 PM on Monday and any cars remaining after that time will be stranded until at least 4:00 PM on the next day due to the Grand Prix Media Day. PLEASE NOTE: With the Grand Prix a few weeks away, normal traffic patterns at the Pike and the Aquarium have been altered. Please allow for additional travel time. RSVP by Friday, March 29 and direct any questions to Oscar Cosby at the Leadership Long Beach offices at (562) 997-9194 or email him at o.cosby@leadershiplb.org. Click here to see photos from 2017 Port Tour.